After successful launches in Belguria and Spain , UNO Street Foods has launched it’s maiden outlet in India at North Main Road between lane no 5 and 6 at Koregaon Park . A visit to the newly opened UNO Street Foods at Koregaon Park is like a triple treat as it serves wonderful salads and pizzas , while the upper floor of TGF- The Good Food Cafe serves multi cuisine including Mexican, Italian and Continental , but the highlight of this food complex is Churros – the Spanish dessert.. The Quick service restaurant dishes out some delicious localized pizzas, burritos and salads . Once which are a must try include Bombay Pizza , Bombay Salad , Paneer Burrito Box . The Salads are in the form of Salad Boxes . The Bombay Salad include Paneer , Lettuce , Corn and Veggies along with Makhani dressing. If you are a fan of Churros which is a Spanish Dessert then you cannot afford to miss this place . An oval shaped dish which consists of refined floor deep fried and coated with sugar and decorated with dips is very interesting . If you haven’t tried it , the Churros with softy would be ideal and enough for two .Whatever you may try you need to have enough space in your stomach. The ambience is good, sleek and clean with aesthetic looks. The sitting is informal with some space inside adjoining the open kitchen and a lot of space outside. Overall a good eat out with an excellent location. 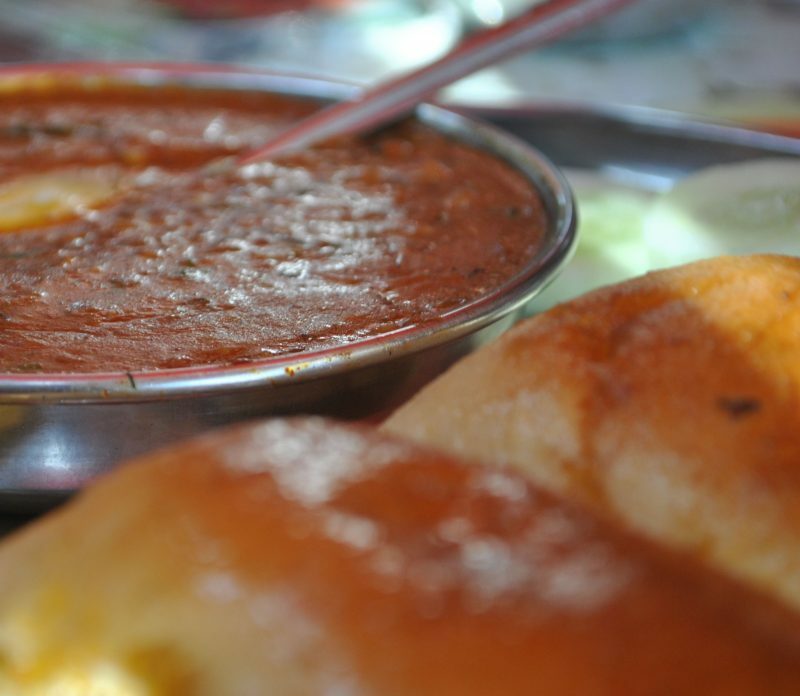 Previous Post: Street Food Mania @ Puran Da Dhaba , Pride Hotel Pune.